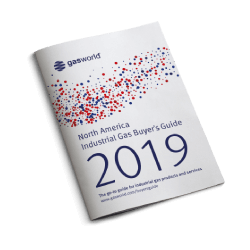 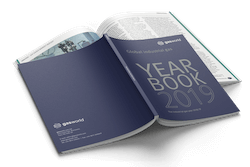 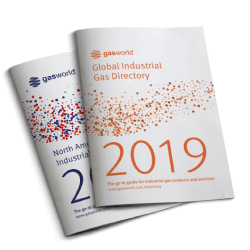 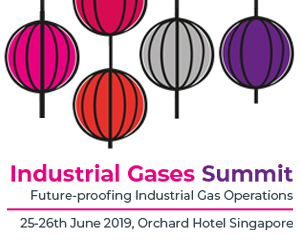 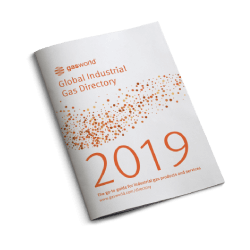 Mr. Lamba will be informing delegates of the potential within the industrial gases market within South East Asia at gasworld’s second event to be held in Singapore. 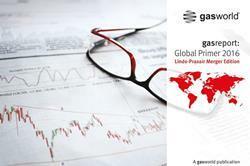 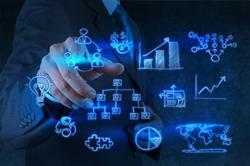 The conference will be taking place from November 17 – 19, 2014 at the Pan Pacific Hotel in Singapore. 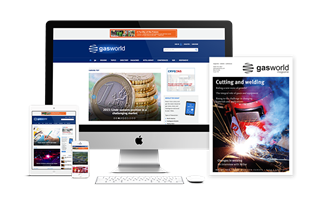 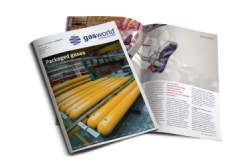 If you have any suggestions for speakers or content, please send your thoughts FAO Becky Palmer by emailing conferences@gasworld.com.